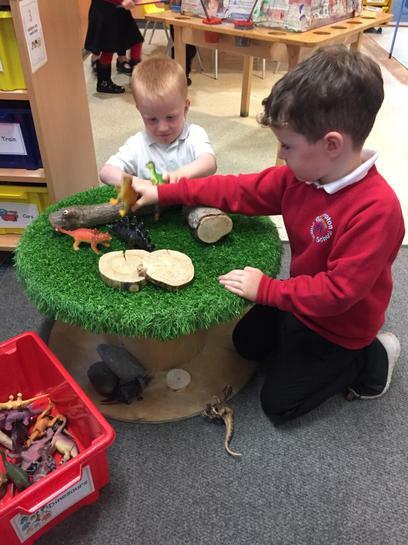 Welcome to the Early Years Foundation Stage (EYFS), which is how we describe the time in your child's education between birth and age 5. This half term our topic is ' Through the keyhole'. 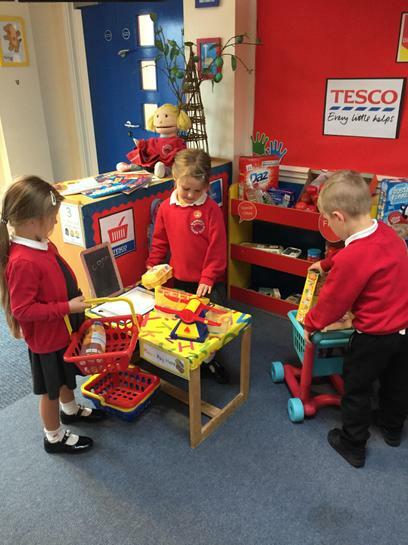 We will welcome children back into Reception and help settle in our new starters to Nursery. 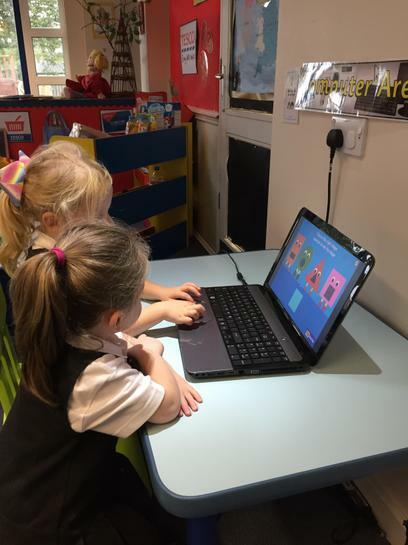 We will plan learning around children's interests and activities that are suited to your child's unique needs. 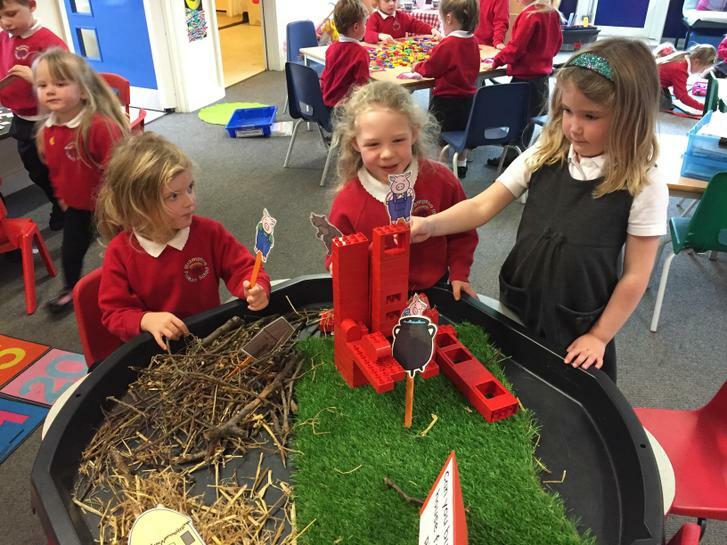 Our focus is to find out about family, friends, homes and our local area. We will be reading lots of the fantastic stories that we all know and love. 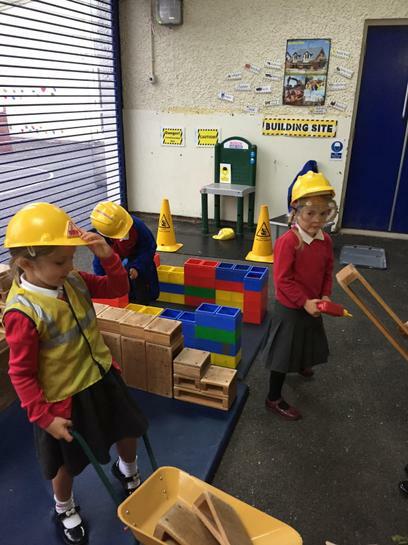 Children will explore the language used and take part in lots of role play. 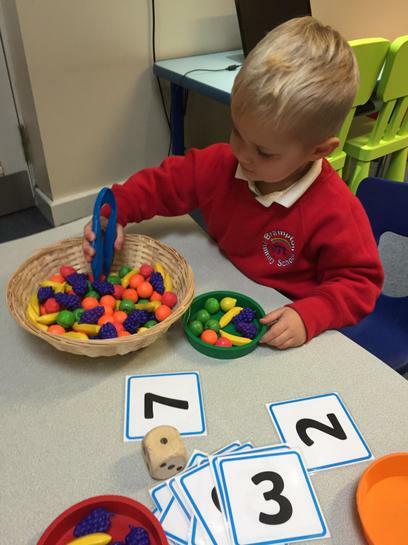 Children will take part in daily maths sessions focusing on basic counting skills and exploring 2D shapes and pattern. 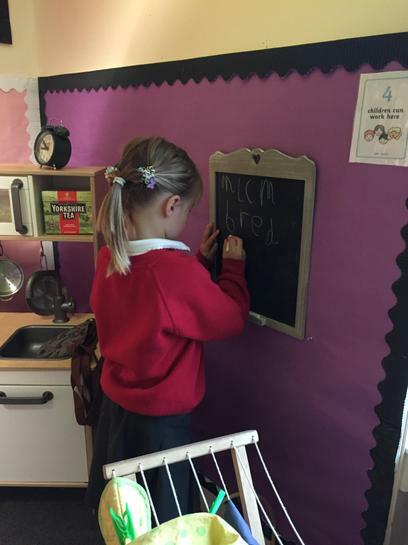 And daily Read Write Inc where children will learn the letter sounds and begin to blend and segment to read and spell words. 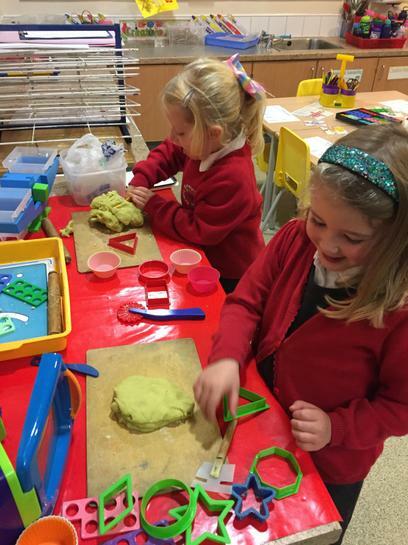 We will continue "Dough Disco" where children use playdough to develop fine motor skills. 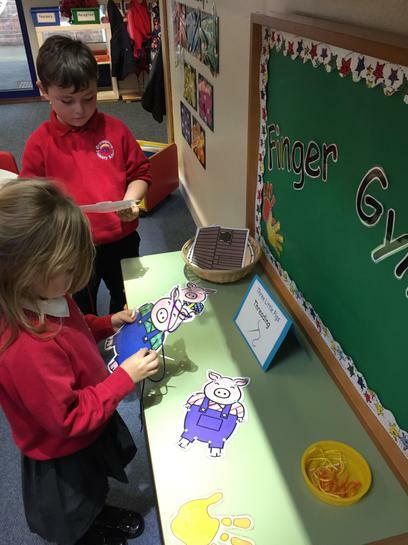 And a "finger gym" to make our fingers strong to become amazing writers. 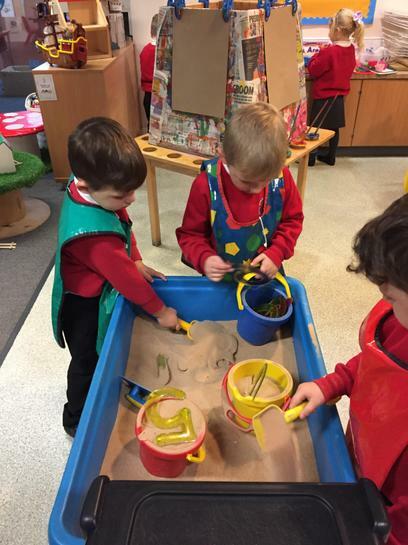 Children are encouraged to develop their own learning styles and contribute ideas through our weekly 'Talking Tub' on a Friday. 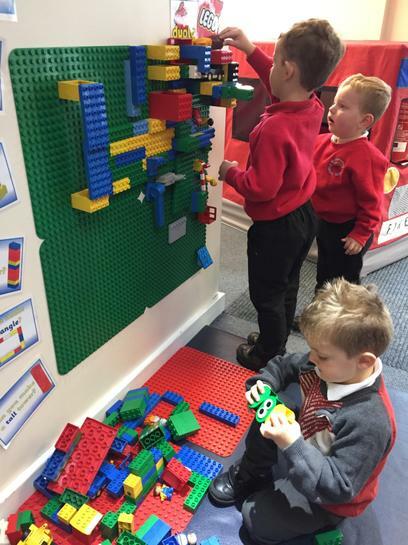 This is closely linked to the weekly topic focus so will give you a greater insight to their learning. Please encourage you child to complete their 'Talking Homework'. 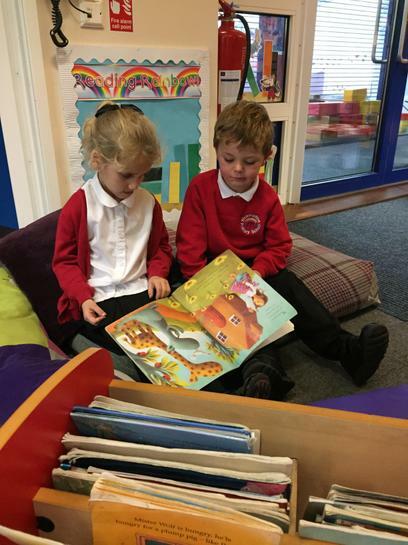 Children will read and share a book with an adult twice a week, so please try to read at home with your child and comment in their reading record. Fresh fruit is provided daily and children are encouraged to have a snack. 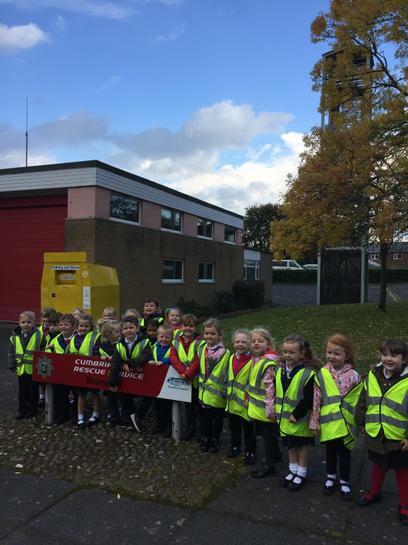 Children can also bring in their water bottle from home. 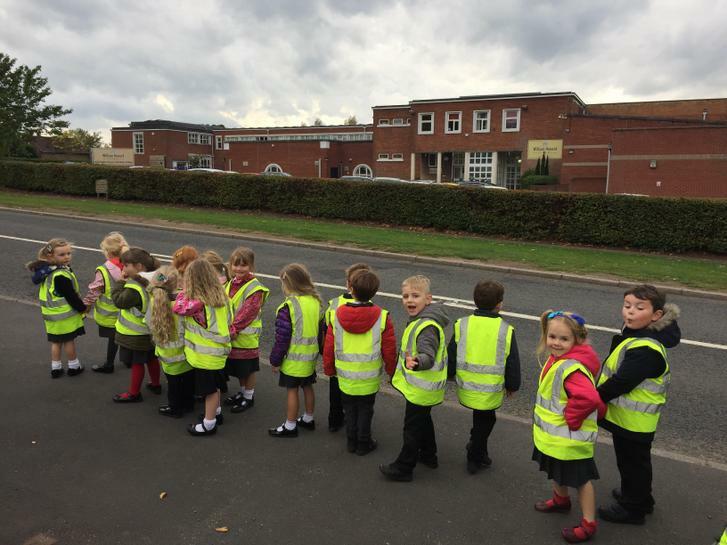 It is very important to ensure our younger children are school ready and are independent when putting on coats, going to the toilet and eating or drinking. PE kits are needed every Tuesday and Friday (they are best left in school for the half term). 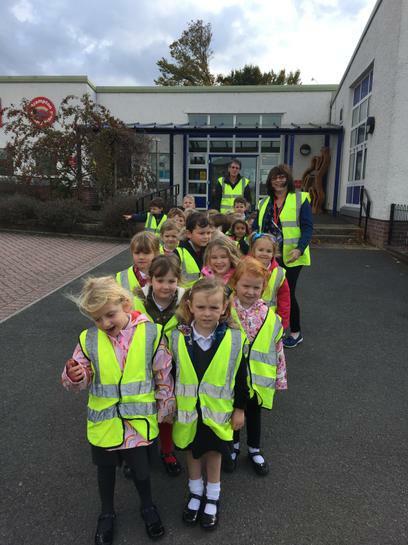 We will work hard to be healthy movers and take part in the weekly mile walk and daily bursts of go noodles exercises. We will be sending home 'wow vouchers'. 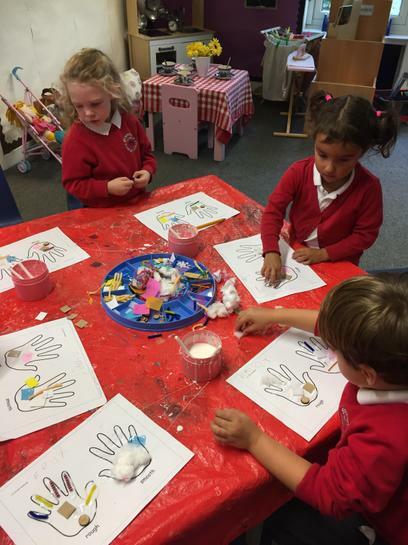 Children achieve and do lots of wonderful things at home that we would love to know about and celebrate in school. 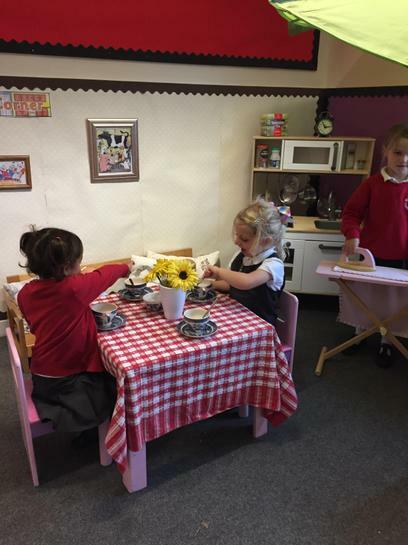 Don’t forget to let us know if your child does something brilliant at home. 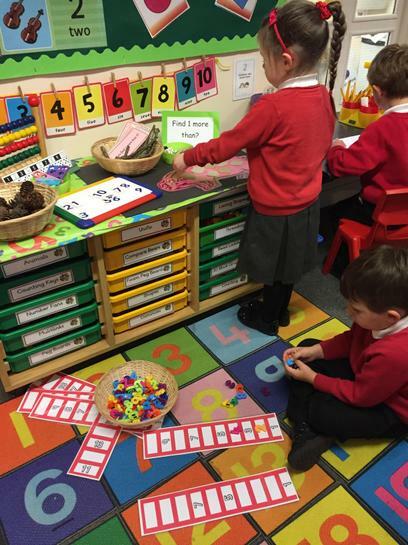 Homework is in the form of homework bingo, where children and adults can learn together. Please try and complete at least three activities a week and sign to say which you have done. 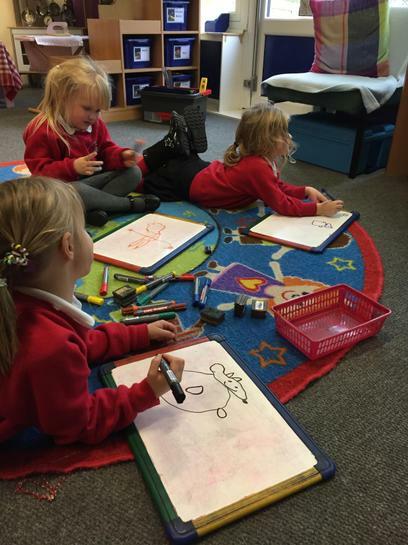 Our EYFS unit s is supported by teaching assistants Mrs Frizzel, Mrs Brown and Mrs Turner. If you have any concerns or queries, please come and talk to us. A day in the Early Years! 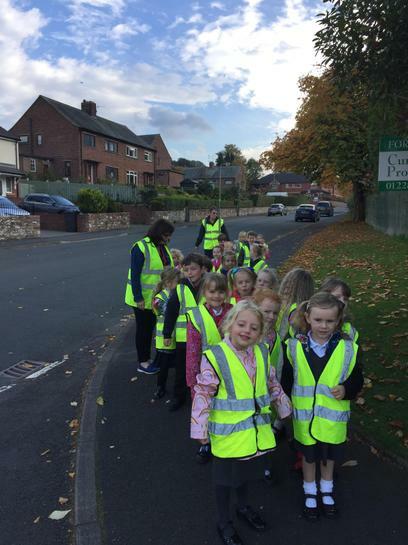 The Early Years enjoyed a walk around Brampton. 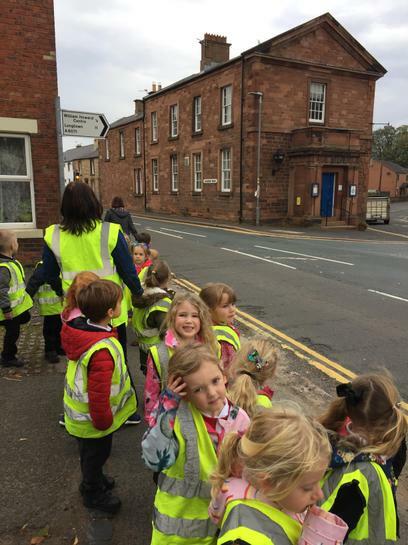 Looking at significant buildings in our local environment. The autumn colours were amazing and the weather stayed dry.